Hello there and thanks for visiting our site. 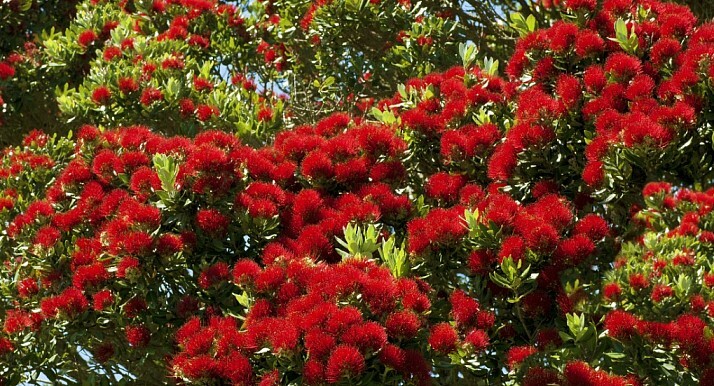 Awhitu Landcare is one of the pioneer community environmental groups in New Zealand. 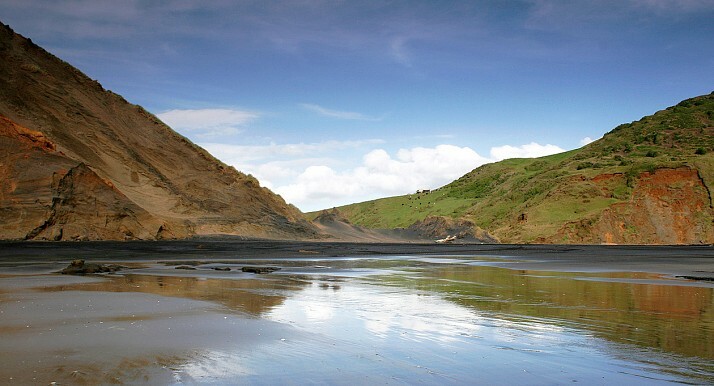 Our volunteer work commenced in 1994, and covers the entire 22,000 hectare Awhitu Peninsula – a giant, ancient sand dune. 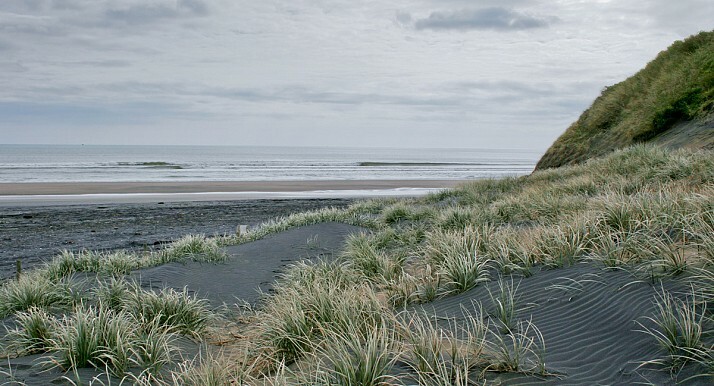 With gentle harbour beaches on one side, the wild Tasman on the other and rare dune lakes in between, the Awhitu Peninsula is indeed a majestic landscape. 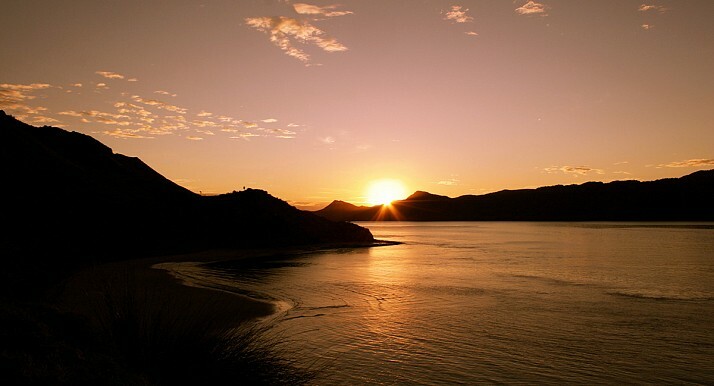 It is also a dynamic and fragile environment which needs, and deserves, protecting. 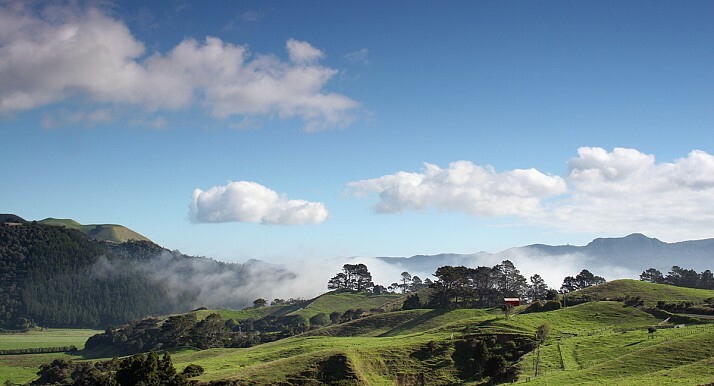 If you’ve never visited Awhitu, come pay a visit, you’ll find there’s lots to explore - here are just a few suggestions. Our vision is a region where the land and waterways sustainably nurture flourishing, diverse communities of NZ plants, animals and people. 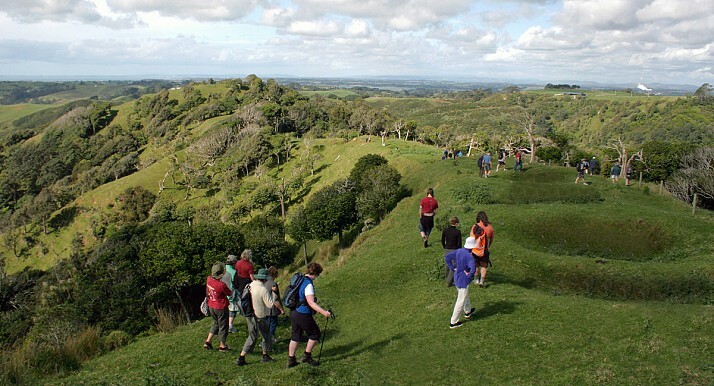 A community which places high value on the natural Awhitu environment, enjoys its heritage and supports, and is involved in, its conservation. Landcare volunteers give over 4,000 hours to this work every year and we estimate in the past 24 years more than 150,000 native trees and shrubs have been planted, and over 30,000 pests destroyed. We have lots happening throughout the year, and we’d love you to join us. Our land sustains us, it is our future.